Webdoctor Corporate Care: Unlimited access to your doctor, anytime, anywhere. * Completely exempt from PRSI, PAYE, VAT and BIK. 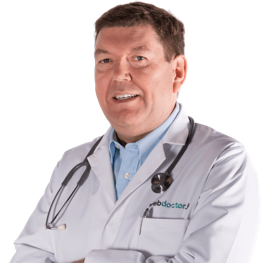 What is Webdoctor Corporate Care? Now your employees can chat to a doctor online when and where they need it. 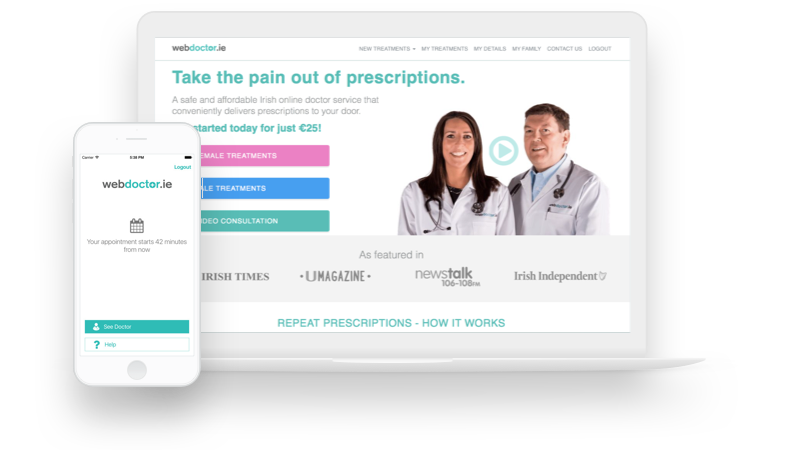 From their desk or home, your employees can access Irish based online doctors from anywhere, 7 days a week. Reduce absenteeism and increase productivity by providing online doctor care when and where they want it. We understand that each of your employees has different medical needs so we tailor each health check to suit the individual whatever their life stage. All health checks are carried out by our own doctors and nurses on-site. Our health checks are annual and more comprehensive than those offered by health insurers. Every year nearly 20% of all work forces fall victim to the flu. To combat this Webdoctor can provide your company with Flu Vaccinations on-site at your place of work or in a location close to your place of work. 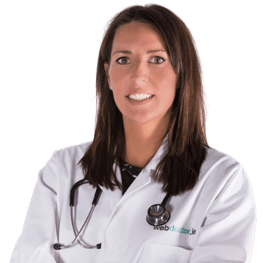 Why choose Webdoctor as your company's Health Care Provider? Our service is exempt from any taxes (PAYE, PRSI, BIK and VAT) and puts money back in your pocket and the pockets of your employees. Corporate Care is a fraction of the cost of other Health Care benefits but provides a service that caters to the everyday medical needs of employees and their families. By complimenting your company's Health Care benefit with Corporate Care you can reduce your overall health insurance costs and offer a much more comprehensive Health Care benefit. Our service can reduce absenteeism and increase employee retention. 72% of employees are more likely to remain loyal and 31% less likely to call in sick if an employer is shown to care for their health. You and your employees have access to world class Irish based GPs online, 7 days a week. Employees can talk to a doctor in minutes without leaving home or work. Using a smart phone, tablet or computer, employees can consult with a GP online, anytime, anywhere. We provide comprehensive personalised health checks at affordable prices. All results are reviewed via an online consultation with one of our doctors and results are available to employees via their patient record. There is an obvious convenience having vaccinations on-site. Employees do not need to take time off work meaning company productivity remains and there is a reduction in the overall number of sick days taken by employees. This not only means healthier staff but also a healthier bottom line for the company. All on-site vaccination programmes are run by our Doctor and Nurse teams. All of our doctors live and work in Ireland and are registered with the Irish Medical Council.